Technology used in Aerospace Industry must be extremely accurate, why it is subjected to the procedure of use and verified processes. Therefore, are necessary extremely accurate and reliable machines for the achievement of prescribed requirements. Everything is subordinated to the security, quality of applied materials and to the full implementation of the technological process. The most important requirements in Aerospace are safety and the verification of procedures and equipment. Technologies of Shot Peening, Paint Stripping and Surface preparation before and after metal/ceramic coatings are in aeronautical industry fully applicable. FerroECOBlast Europe with many references through the world in aerospace sector is a reliable supplier. Our mission is to give the best solution to our customers and solve their problem.  FerroECOBlast Europe designs, develops and builds equipment for Shot Peening, that is fully built after highest standards and requirements. Our products have a clean design and made for the best user experience. FerroECOBlast Europe plays an active and indispensable role in Aerospace industry, where no mistakes are tolerated. Listed below are just a few of our best and latest machines in the field of Shot Peening. We adjust the machine to the desired wishes of the client, so they can perfectly serve its assigned purpose. Usually, the aeroplane components are very valuable and important to keep its characteristics, especially because of their high risk of metal fatigue. As we all know, every little segment is crucial for the final product to work perfectly. Shot Peening is the solution in this area of expertise, why it gives us perfect and desirable results. We wanted to say thank you for the great efforts & technicial support you gave us about the product. We can say that we are greatly satisfied with the product that we bought from your company. We are very satisfied with FerroČrtalič`s approach, professionalism and ability to solve surface treatment problems in such a demanding industry as shot peening. Our cooperation with FerroČrtalič is very successful and the results are showing efficient technological solution. We wanted to let you know that we greatly appreciate the effort of FerroČrtalič`s especially your technical service. Your great customer service is highly appreciated.